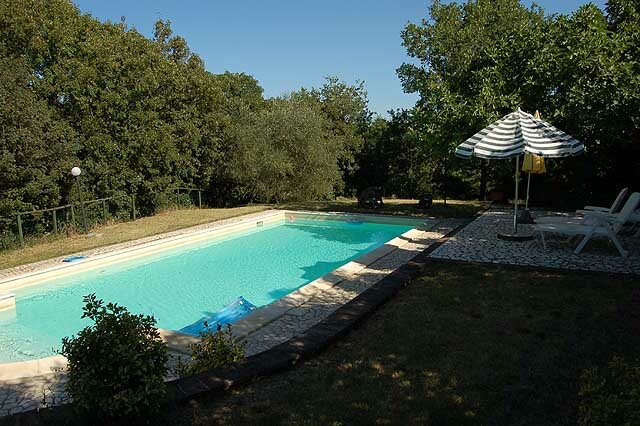 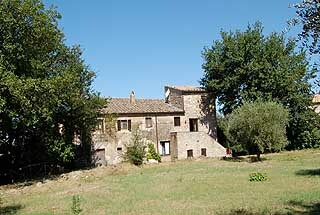 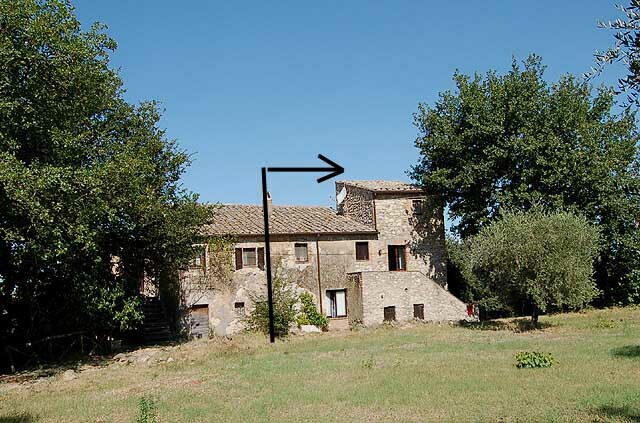 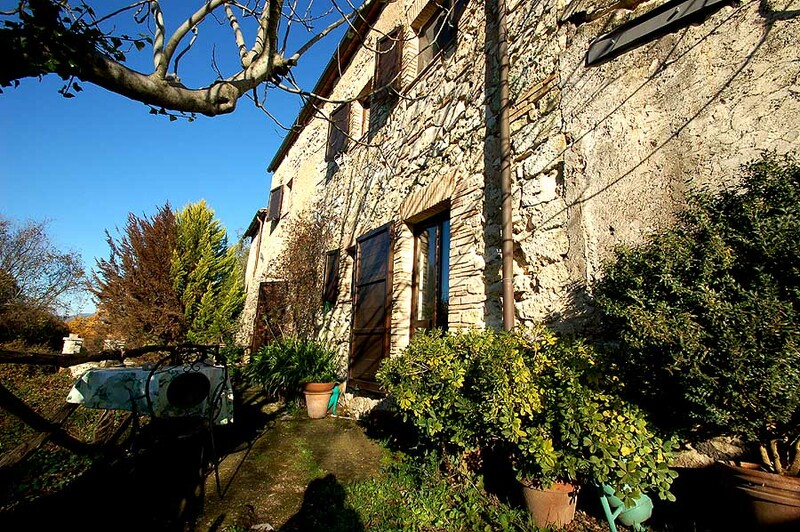 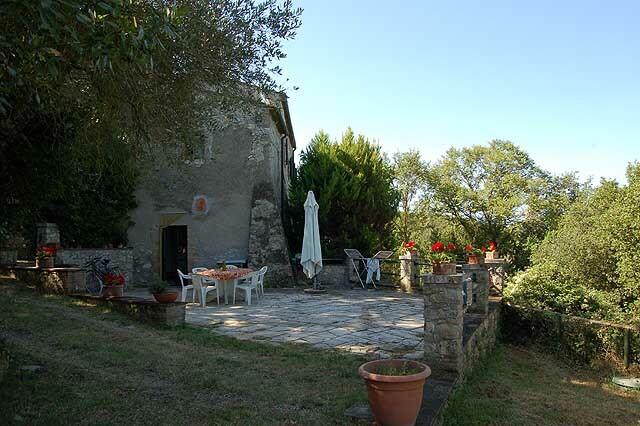 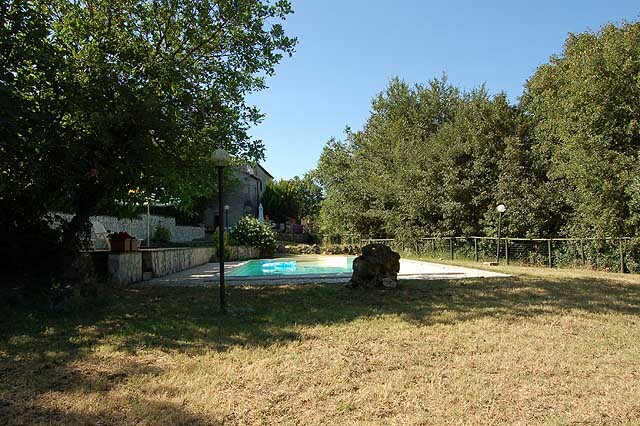 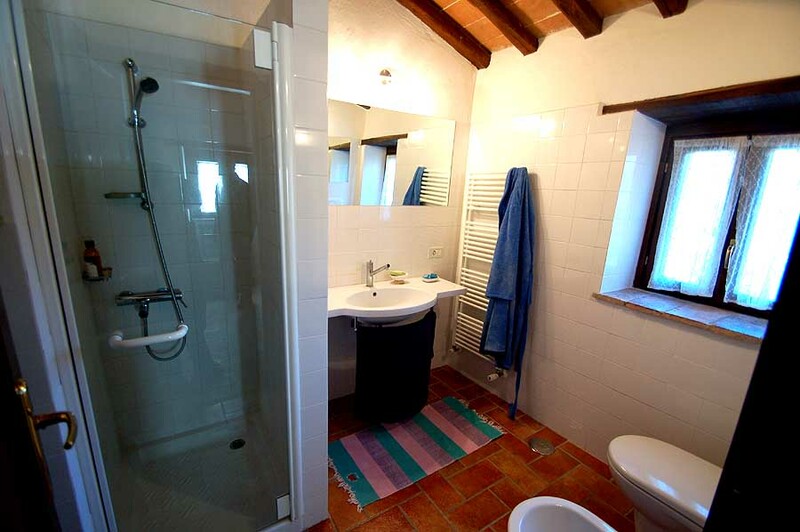 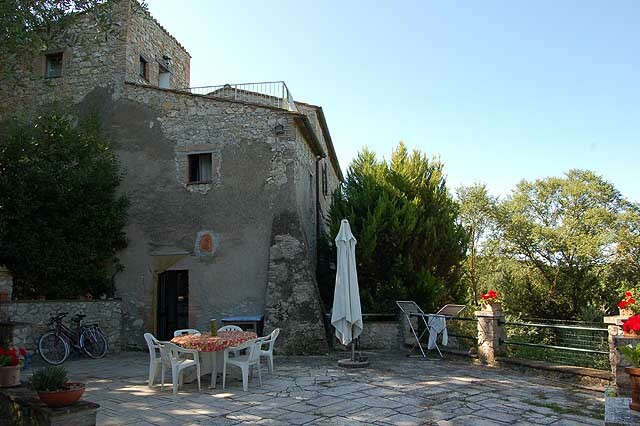 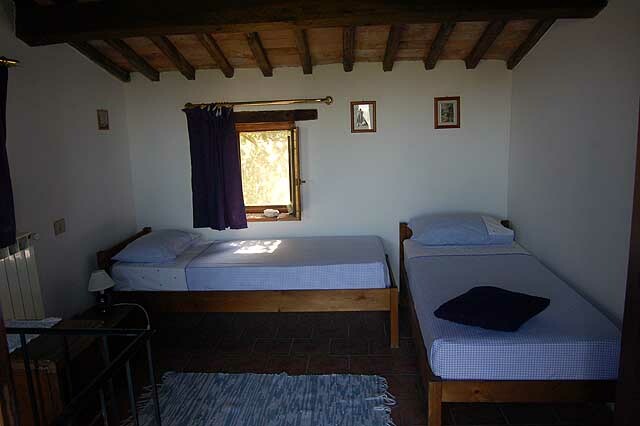 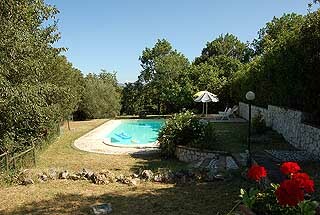 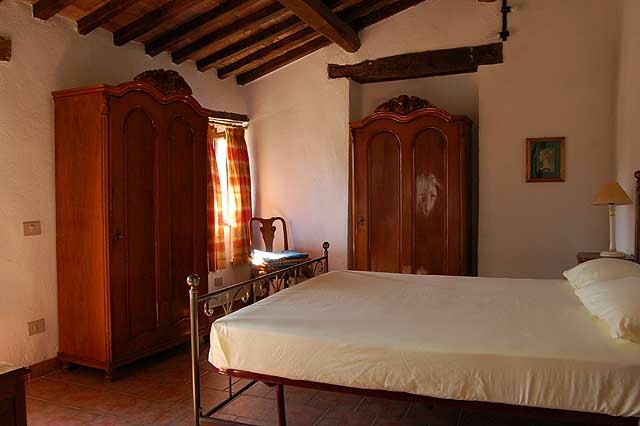 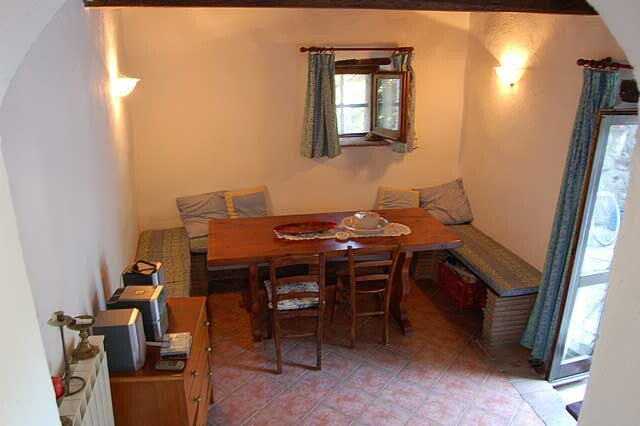 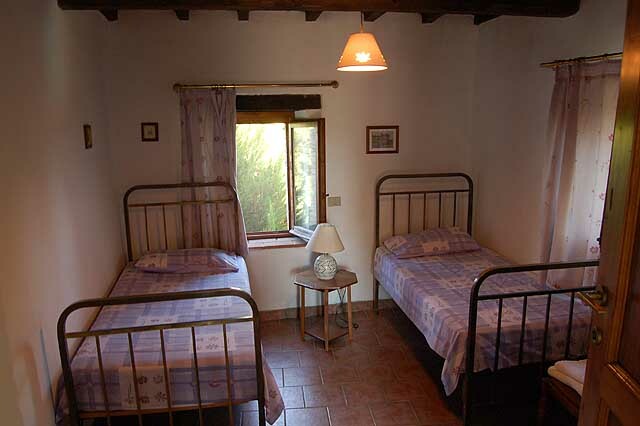 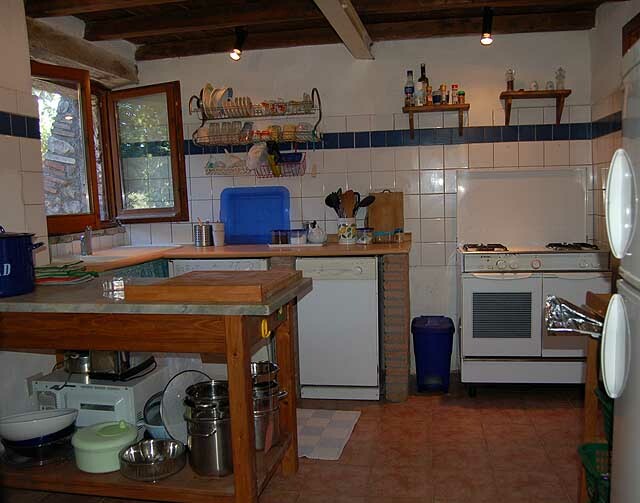 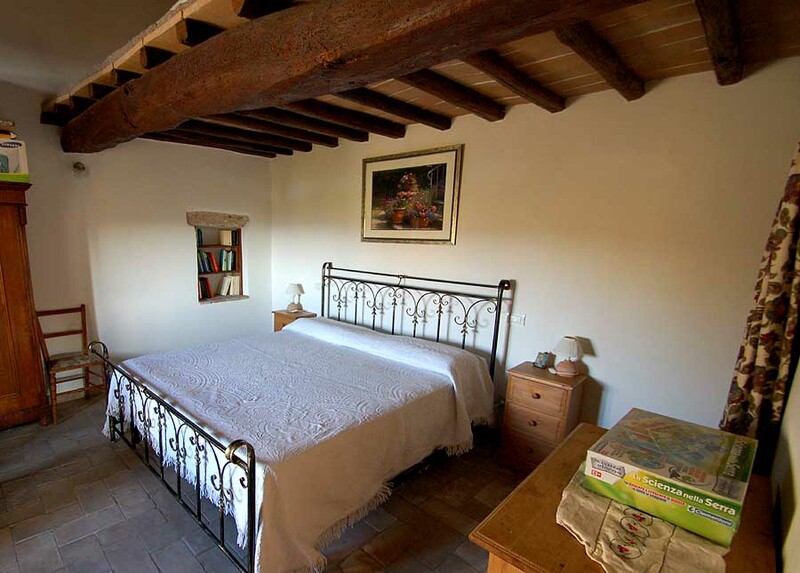 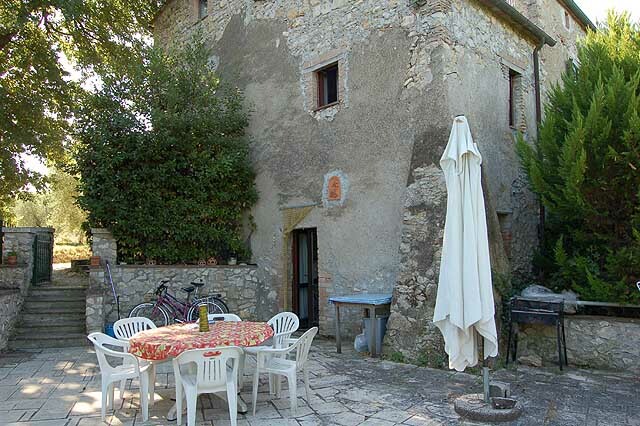 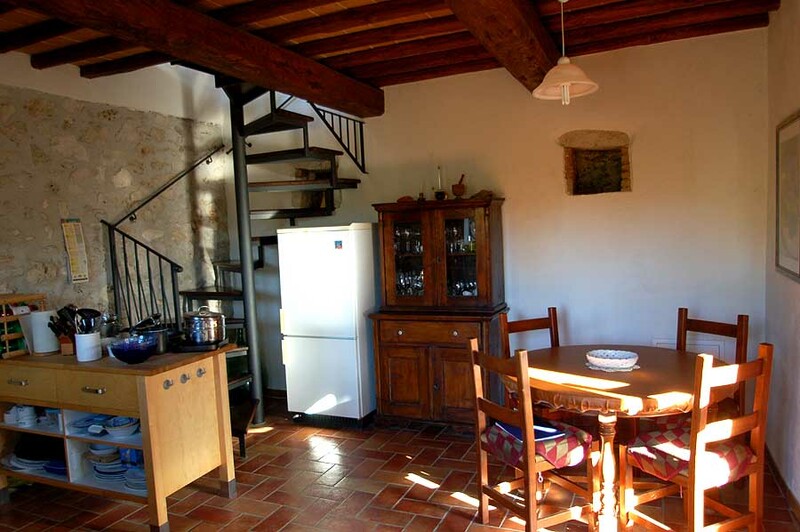 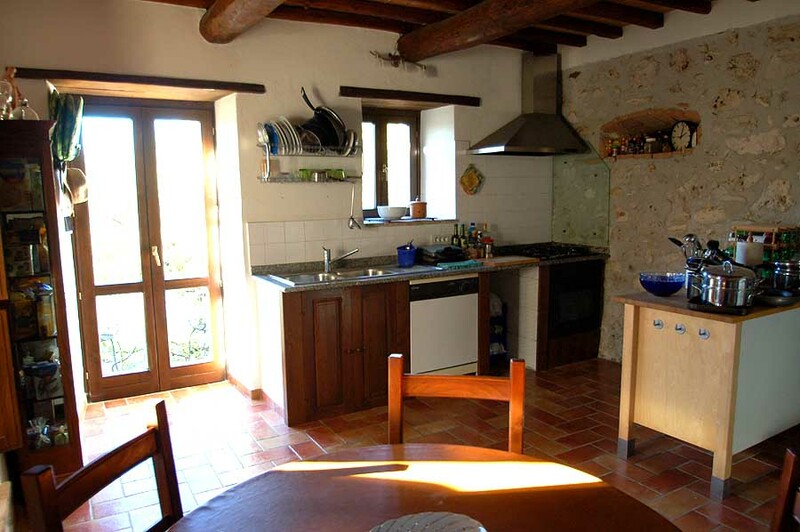 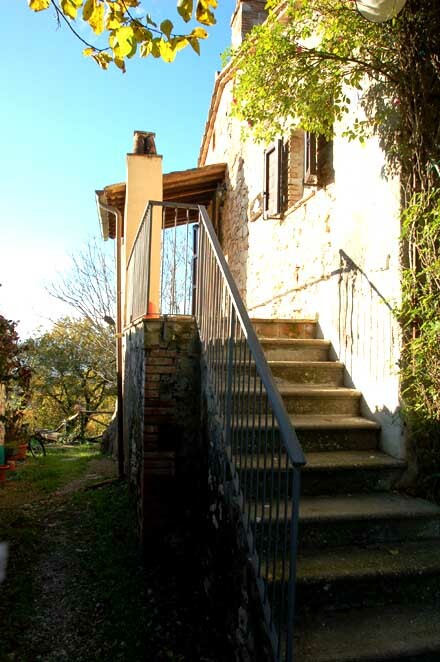 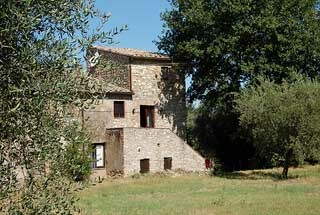 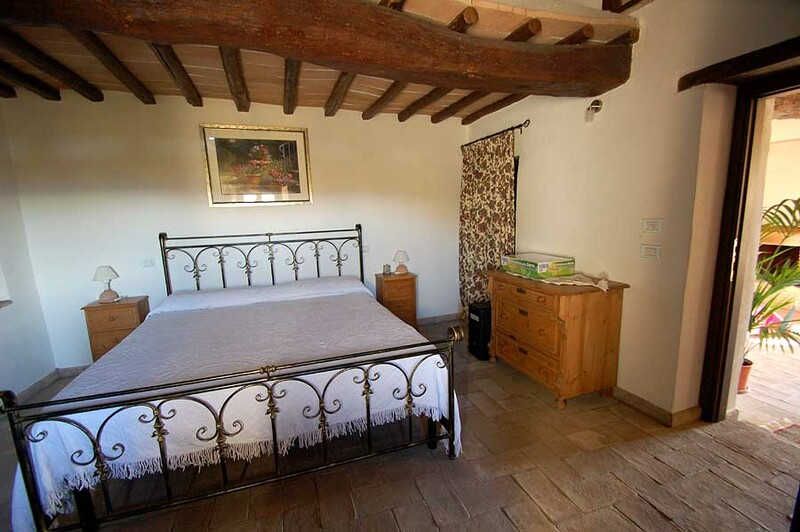 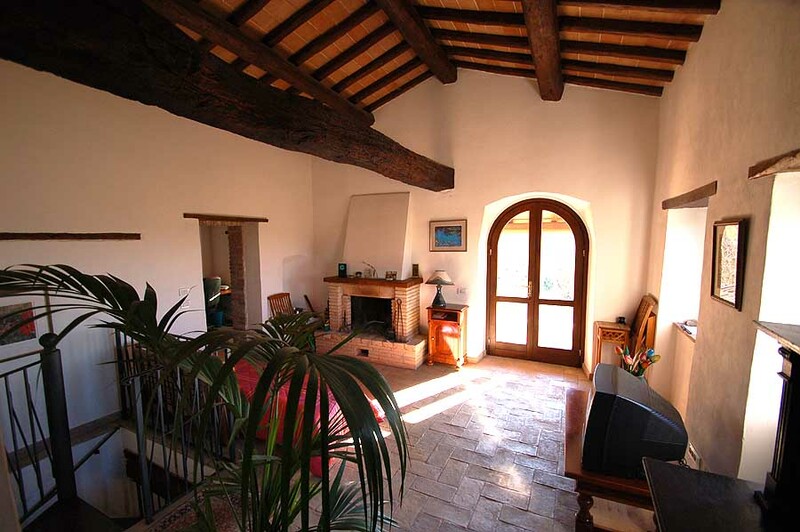 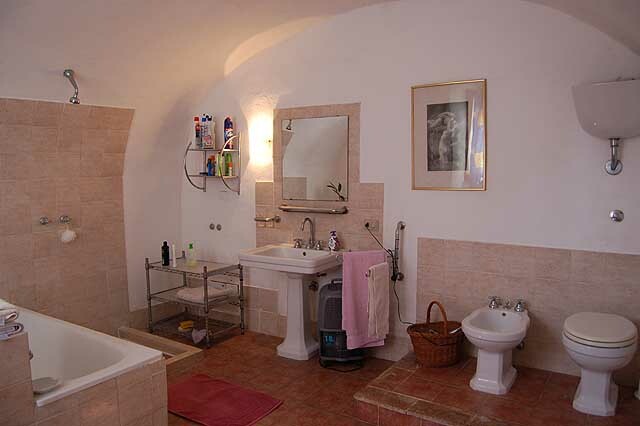 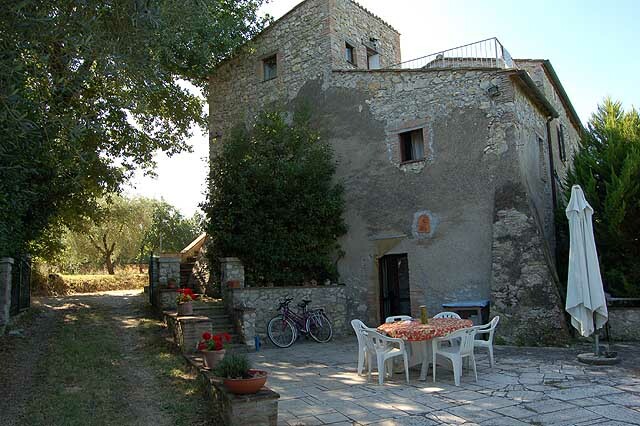 The property lies on the outskirts of the small town of Giove. 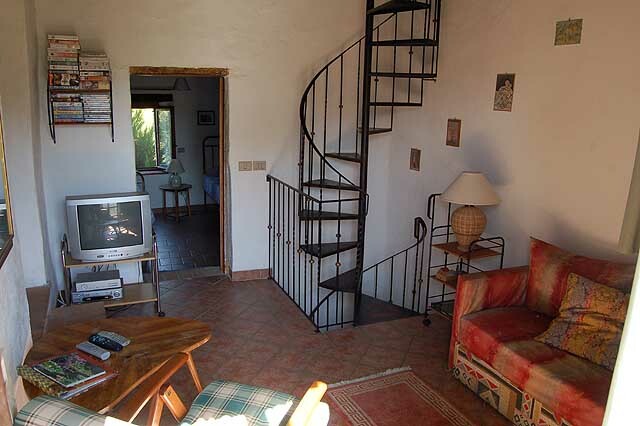 It offers some very good walks locally and there are bicycles available at the house to use. 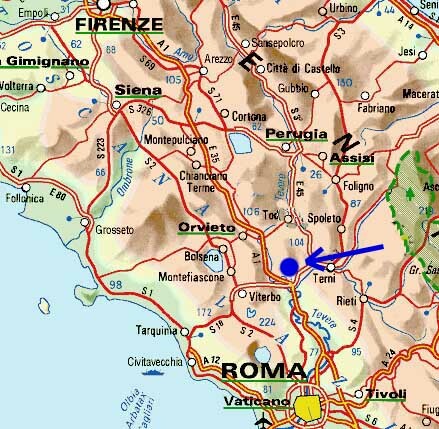 It is 5 minutes by car or a 20-minute walk to Giove (where different facilities are available: Co-op, bank, chemists, 3 butchers, a couple of bars and one restaurant). 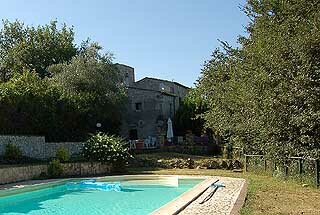 Amelia is 15 minutes away by car and offers a greater selection of shops and restaurants. From the holiday home in only 15 minutes driving you are on the highway Rome-Florence. The building is subdivided into two houses. 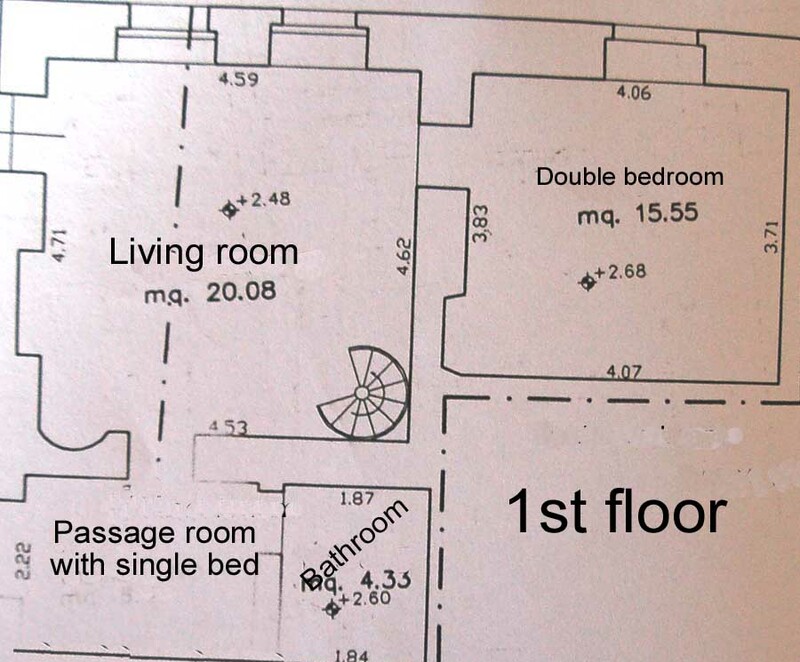 The big one is suitable for max 6 persons (3 bedrooms), while the small one has a double bedroom, a passage room with single bed and a sofa bed in the living room. 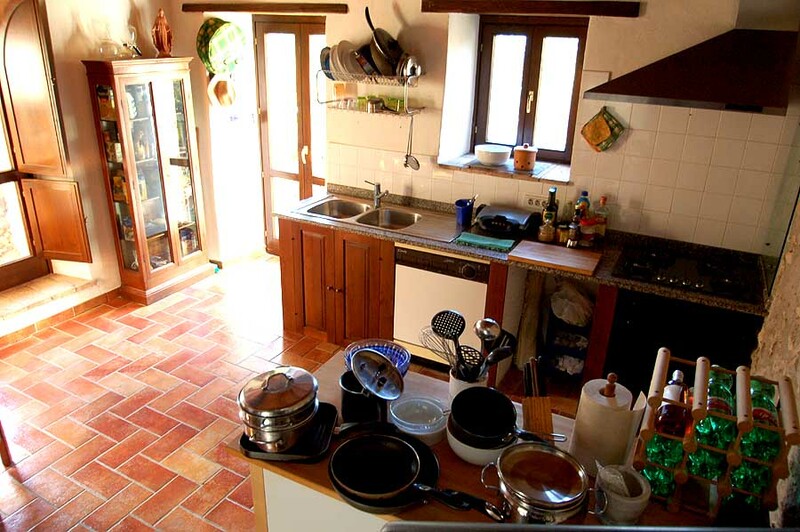 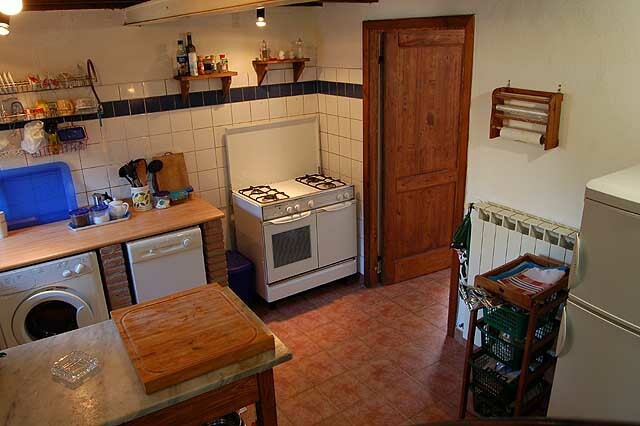 Each houses has: kitchen, bathroom, washing maschine and dishwasher. 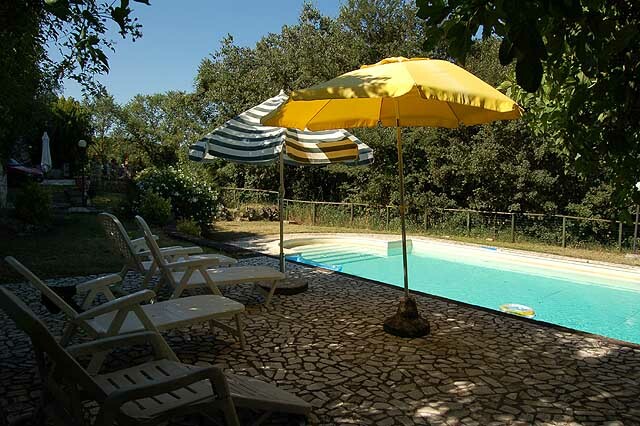 It is a perfect place for 2 families that want to go on holiday together but have some privacy at the same time. 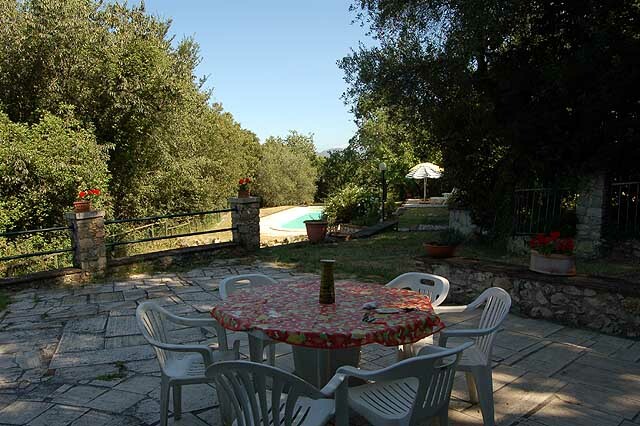 It is possible to eat all together on the large terrace of the big house (with view on the pool). 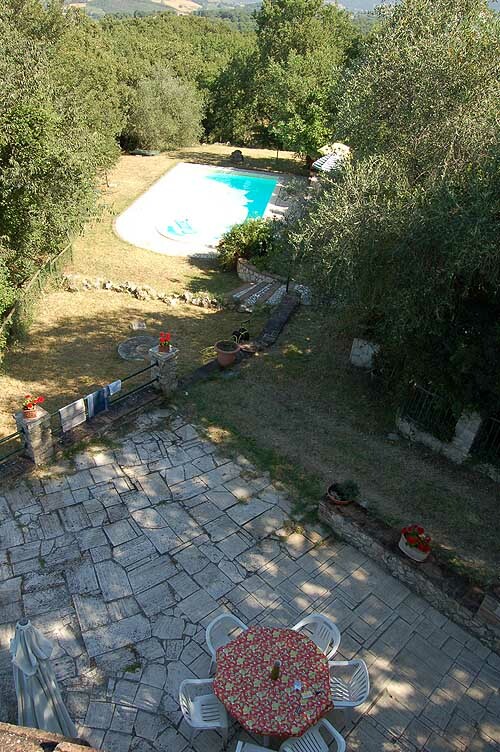 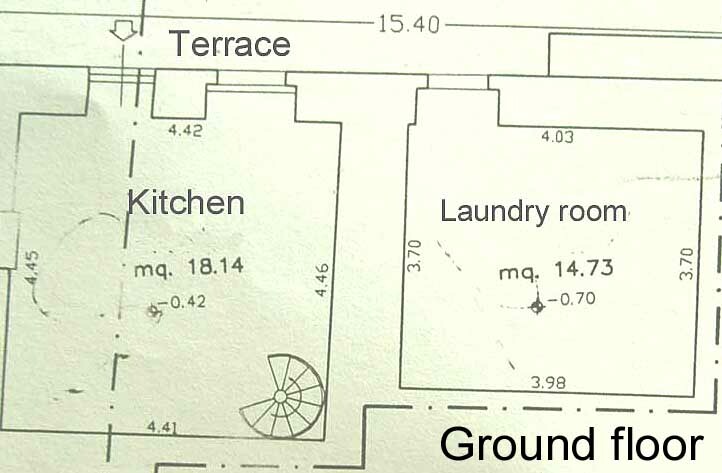 When the 2 houses are not rented together then the pool and the garden around the pool are always for private use of the tenants of the big house. 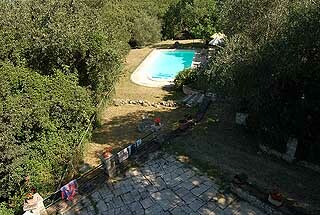 It is a great place for children who can enjoy the pool and can explore the garden with it’s own wood. 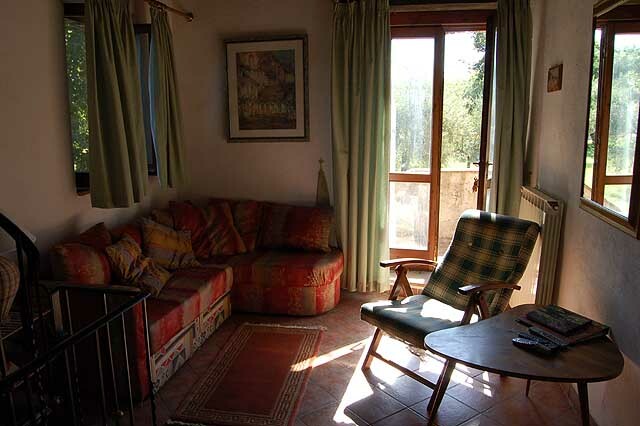 The top floor of the big house has a terrace with panoramic views.